OverviewPischke Motors Inc in West Salem, Wisconsin is offering Chrysler cars and minivans that make a seamless addition to any family and any driver lifestyle. 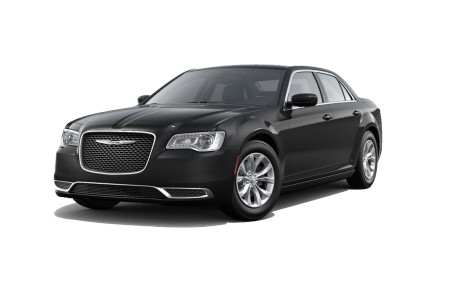 Take those drivers who crave power and head-turning looks: they can seek out our Chrysler 300 sedan. 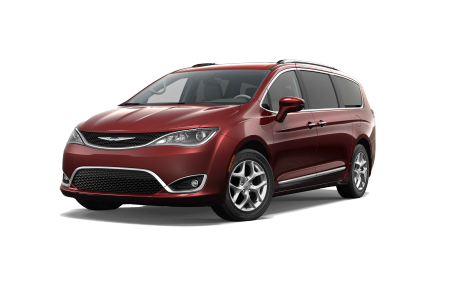 Drivers in love with extra seating and a suite of modern entertainment features: they can look for the Chrysler Pacifica and Chrysler Pacifica Hybrid. In the mood for a compact, commuter-friendly car that doesn't sacrifice on style: try out our Chrysler 200 four-door. They're all here and ready to drive at Pischke Motors Inc! Lease a new Chrysler model at your local West Salem, WI dealership. 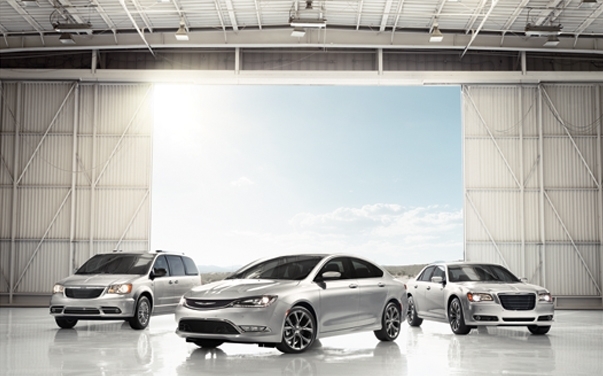 We make Chrysler service a breeze too thanks to our state-of-the-art service center. Swing by Pischke Motors Inc in West Salem, WI today for a full diagnostics check and other routine maintenance like oil changes, tire rotations and air filter swaps. This and our continued service will extend your vehicle for years to come. Set up your next appointment today by contacting our conveniently located service center!